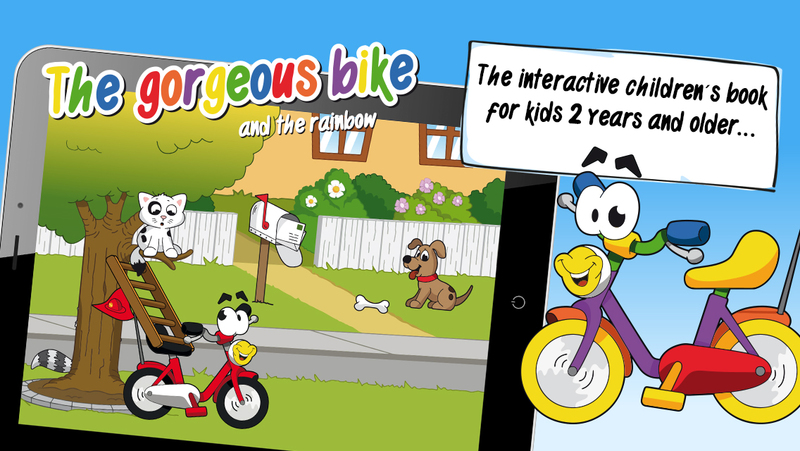 The gorgeous bike is a complete storybook for kids Ages 2- 5 with 20 pages, five interactive chapters and lots of fun especially created for iPad and iPhone/ iPod Touch! We’re really fond of the rather unusual and varied story, the very colourful design and it’s lively presentation. Conclusion: absolutely recommendable for young children. Appropriate learning for kids and fun while playing the story interactively. The gorgeous bike wants to change its color. It discovers a rainbow and decides to hop through. 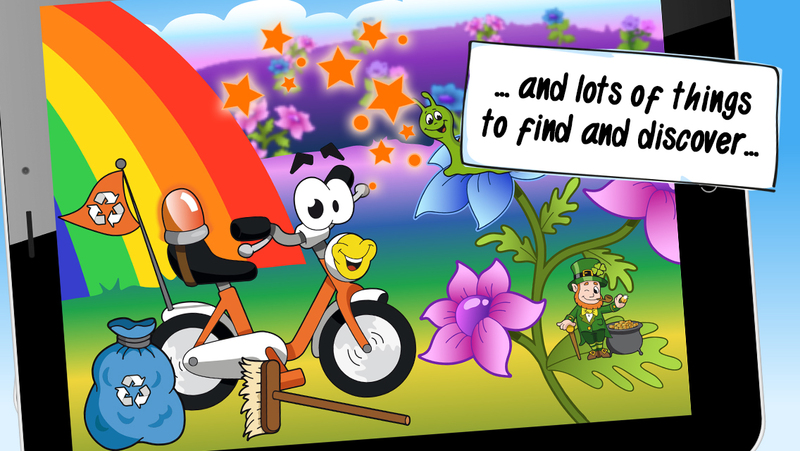 The magical stars in the rainbow turn the bike into several professions and different colors and shows the kids e.g. which duties firefighters or the ambulance have. This way the kids do not only learn about various professions but also about the colors of the rainbow. Repeating locations and characters additionally trains the memory of your child. 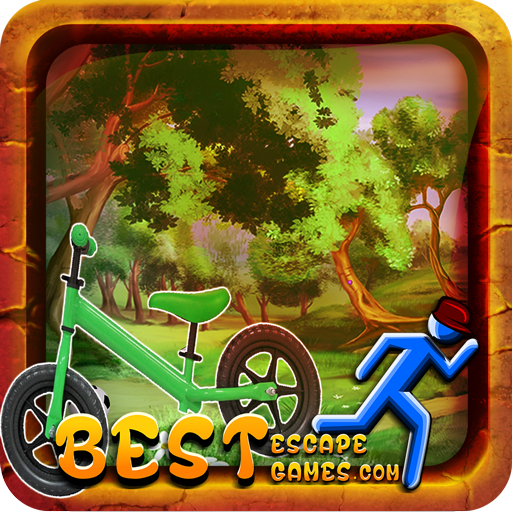 Join the gorgeous bike on its various adventures and learn a lot about professions and colors. As this app is designed for kids we have no in app purchases or in app advertising. No hidden costs. With your purchase you have access to all functions and characters. The story is played interactively and on top there are more than 60 animations to discover! 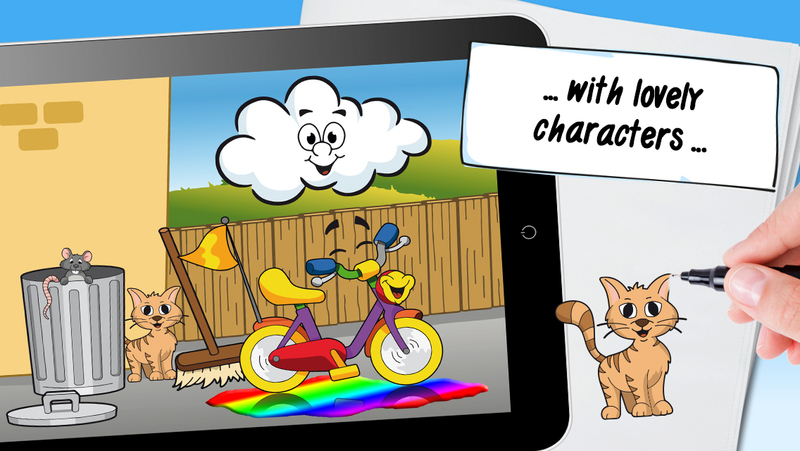 ***NEW*** Creativity app for Kids 3-8y. Building pictures and your own farm only by using geometrical shapes. Build visual spatial and fine motor skills. - Totally new story with cute characters. - Read by the professional speakers Jonathan Heckel and Andreas Sparberg. - The modern illustration style of the characters was consciously chosen for the Digital Natives generation. 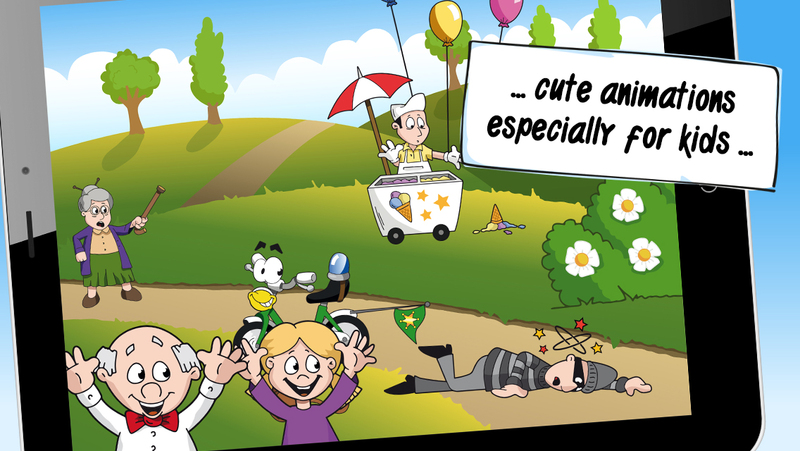 - Appropriate learning for kids and lots of fun while playing the story interactively. - Simple wording especially for little children. 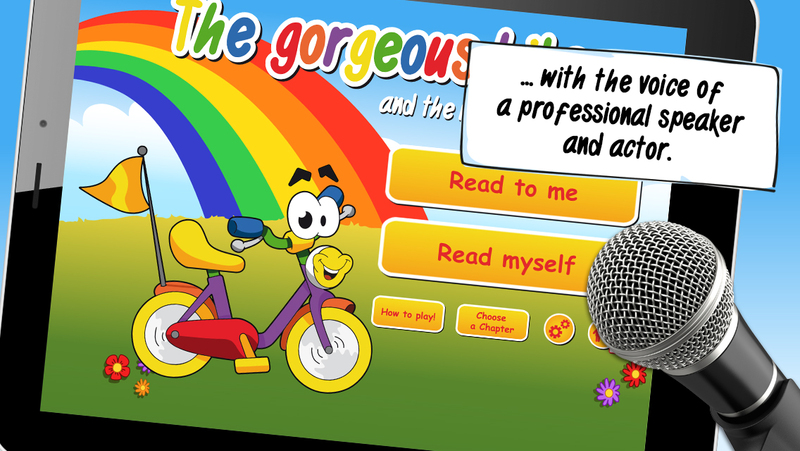 - Choose a mode between a professional speaker who reads the story to your child or you read it yourself. - We are not a movie! Your child has to actively play the story and does not watch passively. - We want to bring digital media closer to children without overcharging them. 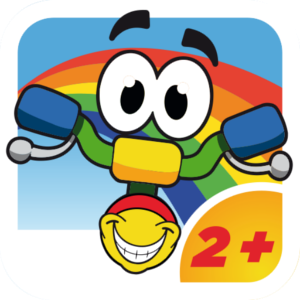 - Choose your child´s favorite chapter only and optimize the duration of playing. - The story is played interactively. 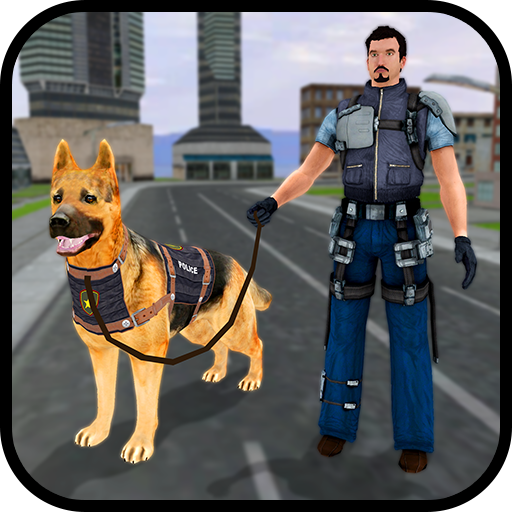 - Besides the main story you can find and discover way more than 60 additional animations. - Funny sounds coming along with each animation. - Cute characters your child will love! - Definitively NO in app purchases or advertisement. - Parental Control implemented according to Apple guidelines. - NO tracking of personal data! Please name us the generation of your device as well as the iOS version you are playing our app with in order to give best support to your problem.